This one week route (as the name gives away) heads south once you’ve picked your boat up from Kos. 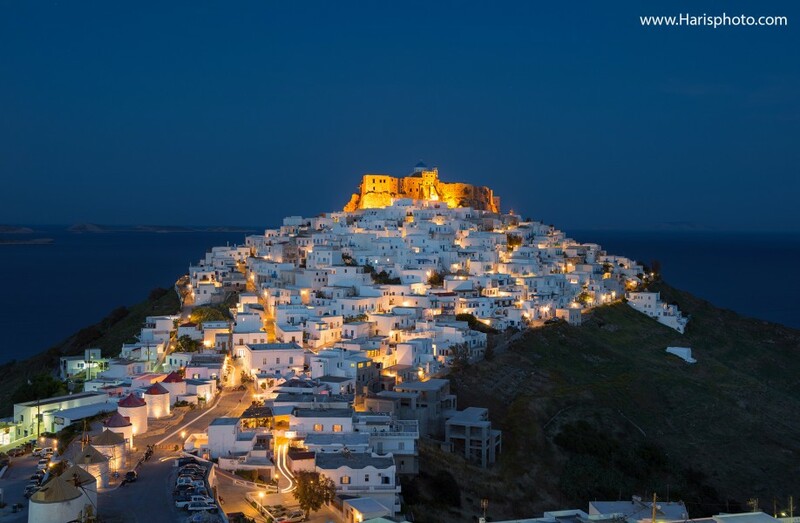 And with no shortage of islands to fit in you can get all the way down to Tilos in the south and Astypalaia in the west. Having all the typical Greek charms and no shortage of ancient ruins this area of Greece harks back to the old times. This far flung archipelago beckons modern day adventures to explore these timeless islands. 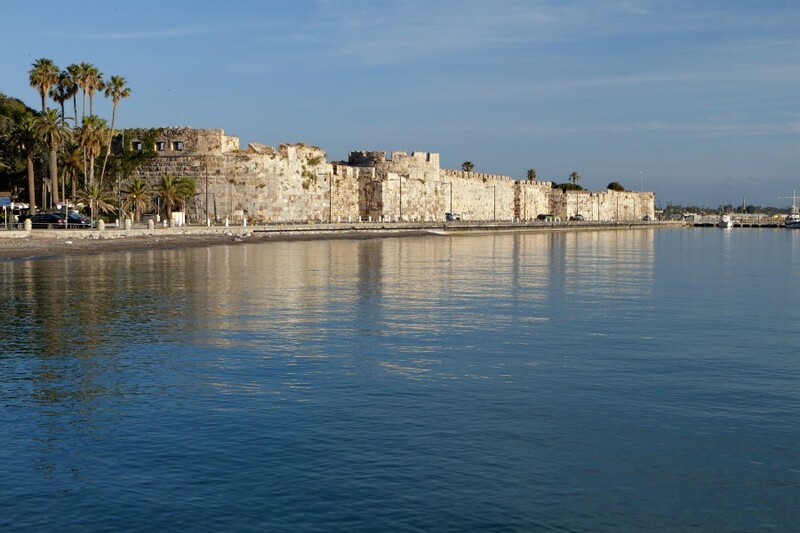 On this route you’ll be following in the footsteps of many time periods, from Greeks and Romans to crusading medieval knights and Ottoman potentates. If you want to take a walk and explore the views then Tilos is your best stop, while if you’re more into climbing then the limestone cliffs of Kalymnos are for you. If you want to explore from a different angle then go diving and explore the underwater caves and ancient wrecks, these islands are off the beaten track slightly and give you Greece from a different perspective. A windy destination for experienced sailors, the Meltimi blows through the islands reaching its peak in July and August with an average wind speed of force 4 – 6, with occasional gusts up to a force 7. It pays to pay attention to weather forecasts in the local area. At the beginning and end of the season, May and October, you will find an average wind speed of force 3 – 5. 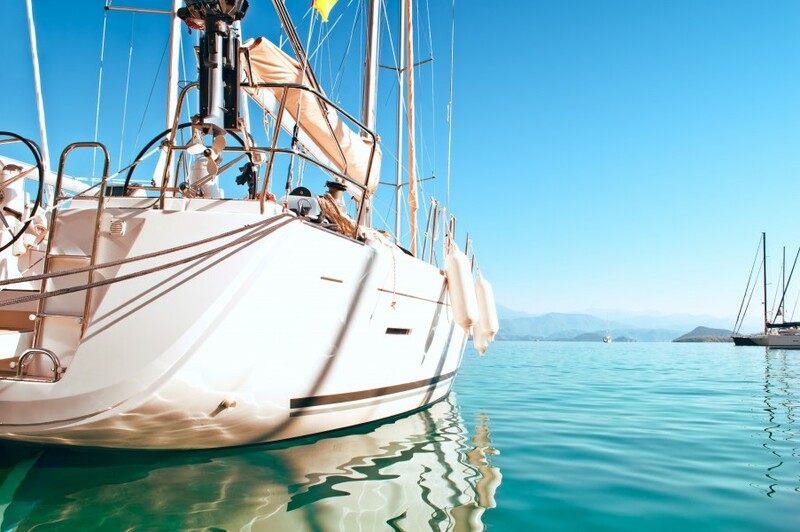 The beauty of sailing in Greece is that you will often find there are no mooring fees when staying on a town quay. If the local port authorities do come along and ask you to pay, then you can expect no more than €10 for a 38ft yacht; note this is very very rare. When you arrive at the marina you'll be met by the charter company staff who will handle your check-in. Once this is done they will show you to your boat and after a quick briefing it's over to you! Time to relax with a drink! On your first evening there's plenty to explore in Kos. The town has a fantastic mixture of Turkish and Italian influences, particularly when it comes to the food! It also some has a great balance between peaceful mornings and fun-filled bars in the evenings. 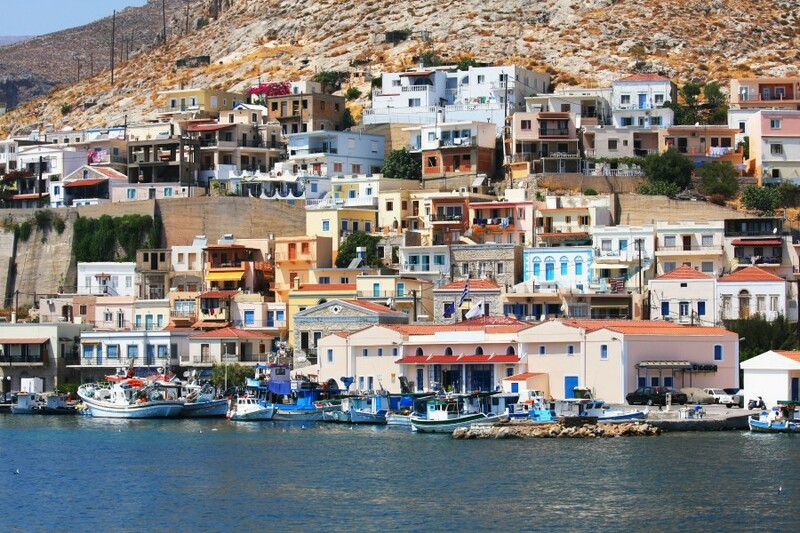 From Kos why not head north to the island of Kalymnos? 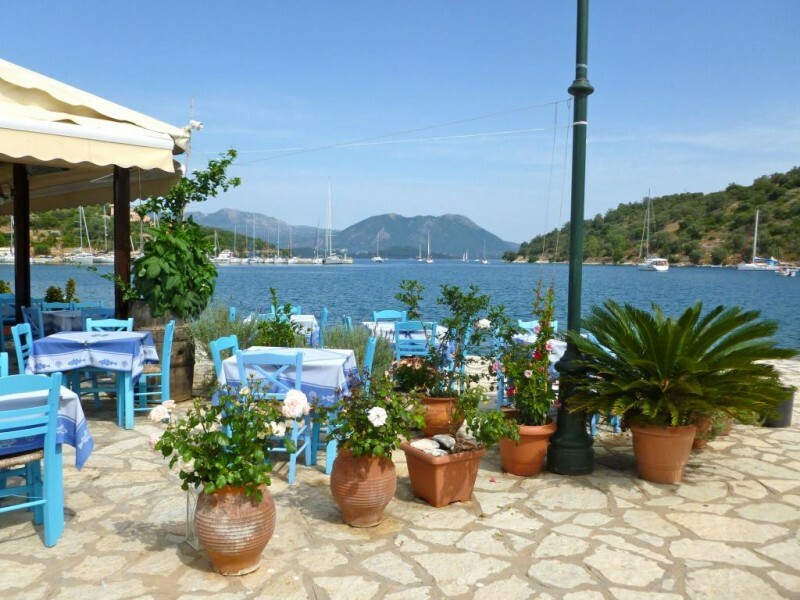 Here you can choose from the bustling Pothia which is the main harbour on the island where you'll find mopeds whizzing around the narrow streets, or if you prefer a slightly quieter scene then head to Vathi Bay. We can only describe this place created by a fjord as a little slice of heaven. From Kalymnos it's a short hop up to Leros Island. This town has a main port in Lakki, full of friendly marina staff and the town behind which has a slightly 1930's Art Deco feel to it. From Leros a great day's sailing is heading south to Astypalaia. This town is covered in rocky coasts and pebble beaches and is steeped in history. If you head to the main town of Chora you'll see the old castle at the top of the hill. After you've had your history fill in Astypalaia sail east for around 20 miles to the island of Nisyros. 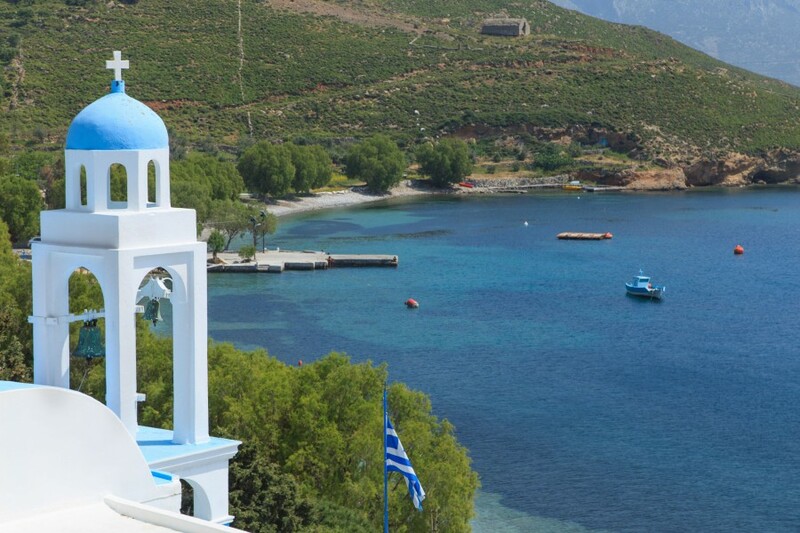 This island is completely untoched by tourism and is one one of the most beautiful islands in the Dodecanese. It has plenty of tiny villages with tavernas serving fresh seafood and its main harbour Mandraki is a popular stop over. Its lovely winding streets that reveal hidden bars and tavernas all surrounded by the typically Greek white washed houses make this town perfectly picturesque. Tilos from Nisyros is around 10 miles and is a lovely sail. This island is often overlooked but the main harbour of Livadhi is a quintessential Greek village which has some great restaurants lining the waterfront. On your last day it's time to head back to Kos and nice last sail back up from Tilos. 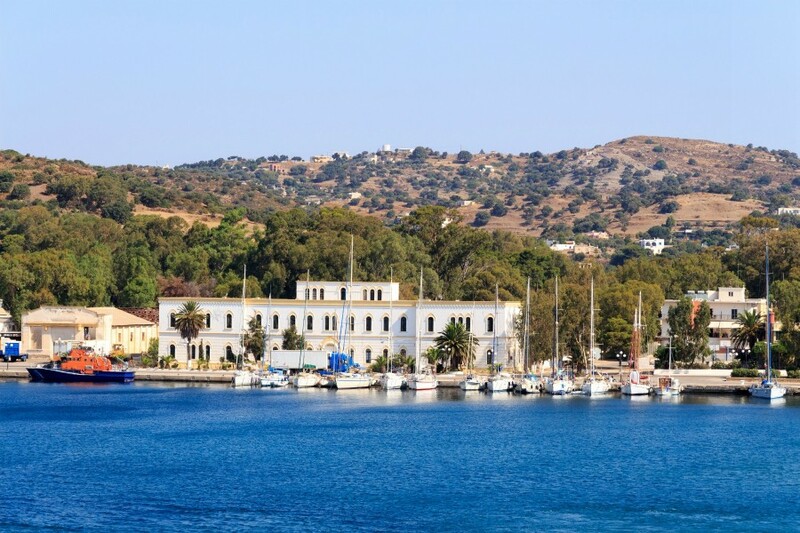 It's around 15 miles and most charter companies like you to be back in the marina between 4-6pm, giving you one last evening to enjoy what Kos has to offer.